Our “Dozen Days of Downloads” holiday celebration was so popular last year, we’re doing it again! To thank our many wonderful fans, we’ll be posting new downloadable goodies daily from 12/13 to 12/24. Come back each day to “unwrap” a new present. 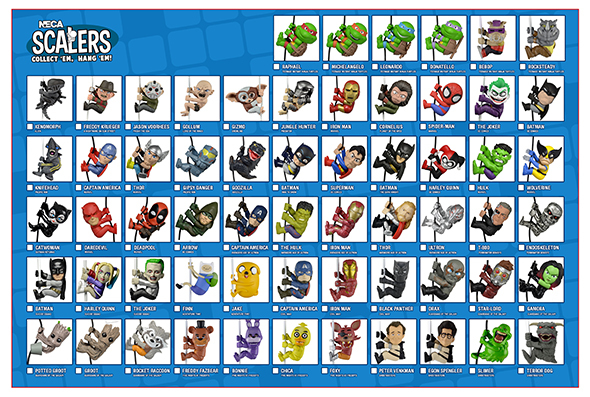 We’ve created a brand new visual guide for our Scalers! It’s available as an extra-large, 300 dpi JPG. Download link appears below the image!